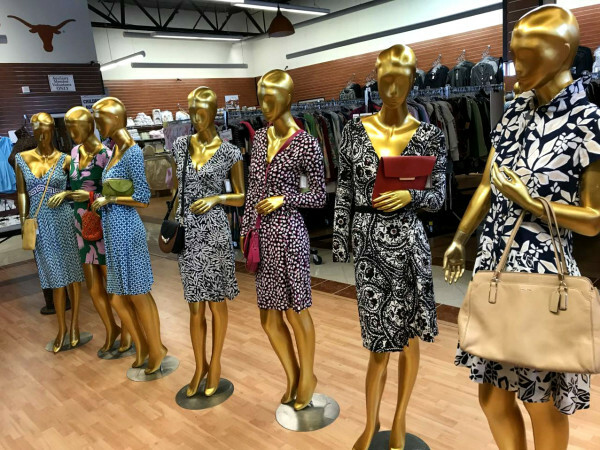 With fall (finally) in the air, the Houston shopping scene has revved up, with new stores, expansions of longtime favorites, pop-up shops, and some special contributions for Hurricane Harvey relief funds. Throughout the month of October, the Tom Ford boutique in River Oaks District is donating 10 percent of sales to UNICEF for Hurricane Harvey relief efforts. So it's a perfect time to snap up the iconic Alix patent leather bag, designed with signature Tom Ford oversized zip, ruthenium padlock and detachable zipped pouch, $2,190. The luxury Spanish footwear brand Pedro Garcia is launching a Pop-up shop at Nordstrom Galleria. Creative directors Pedro Garcia and Dale Dubovich will join guests to celebrate the new collection on October 25 and the temporary shop, called Pedro Garcia x Nordstrom, will remain open through November 6. 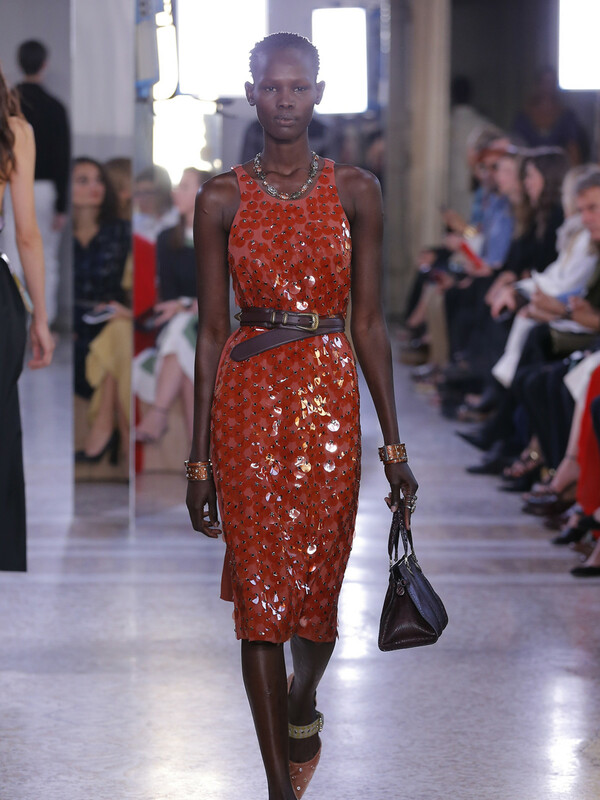 It will feature the brand’s upcoming cruise and spring/summer 2018 collections as well as a carefully curated selection of pieces and two styles designed exclusively for the fashion retailer. 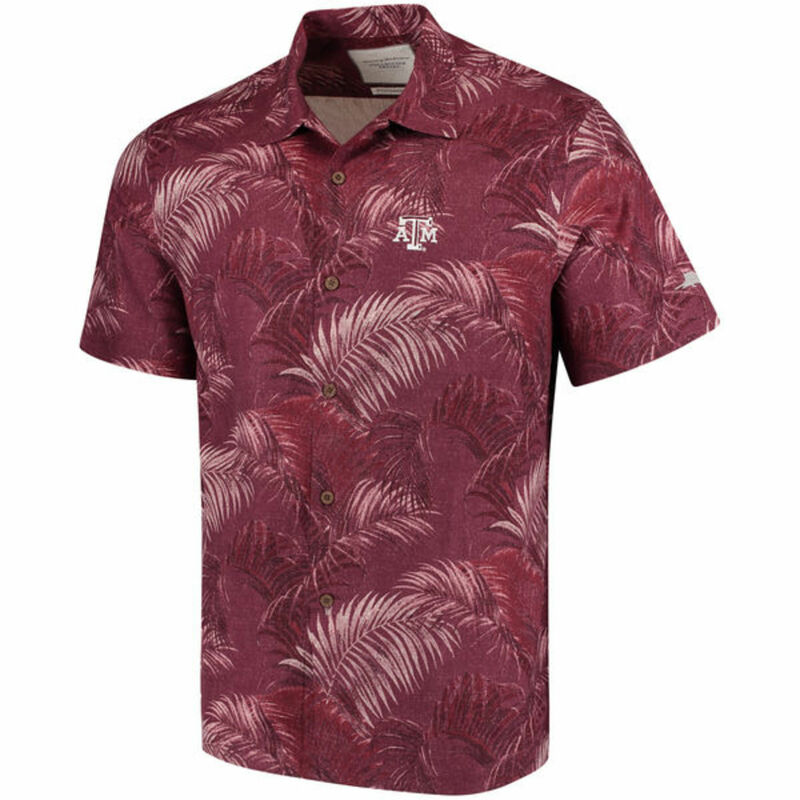 With football season in full swing, cheer on your favorite team in a Tommy Bahama Collegiate Series shirt in a range of college colors and embroidered with the school's logo. Stand out in the Clubhouse MVP, a DryTech polo; the palm print Camp Safari Polo; or the Tiki Time Camp Shirt, a classic Hawaiian print shirt in school colors. More than 40 universities, including the University of Texas, Texas A&M, Baylor, TCU, and Texas Tech, are included. 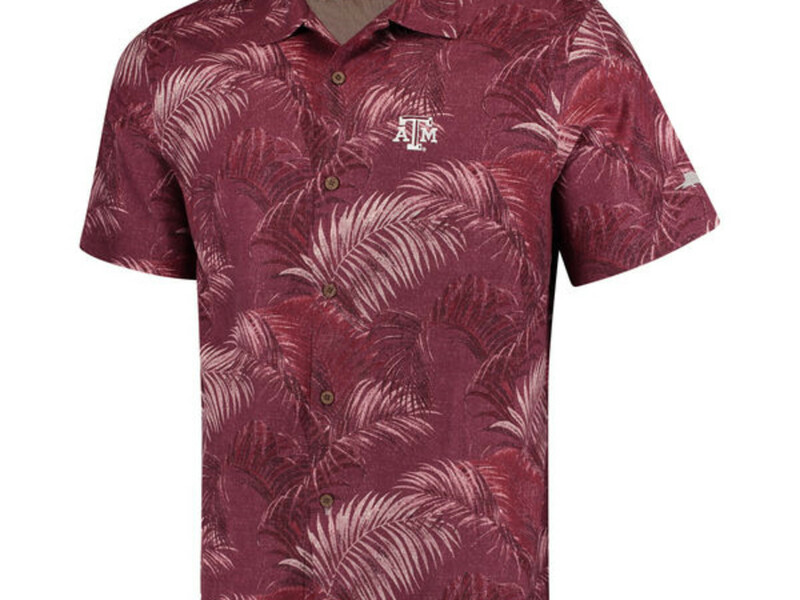 $110 - $165 at Tommy Bahama (three stores and two outlets in the Houston area or online at tommybahama.com). 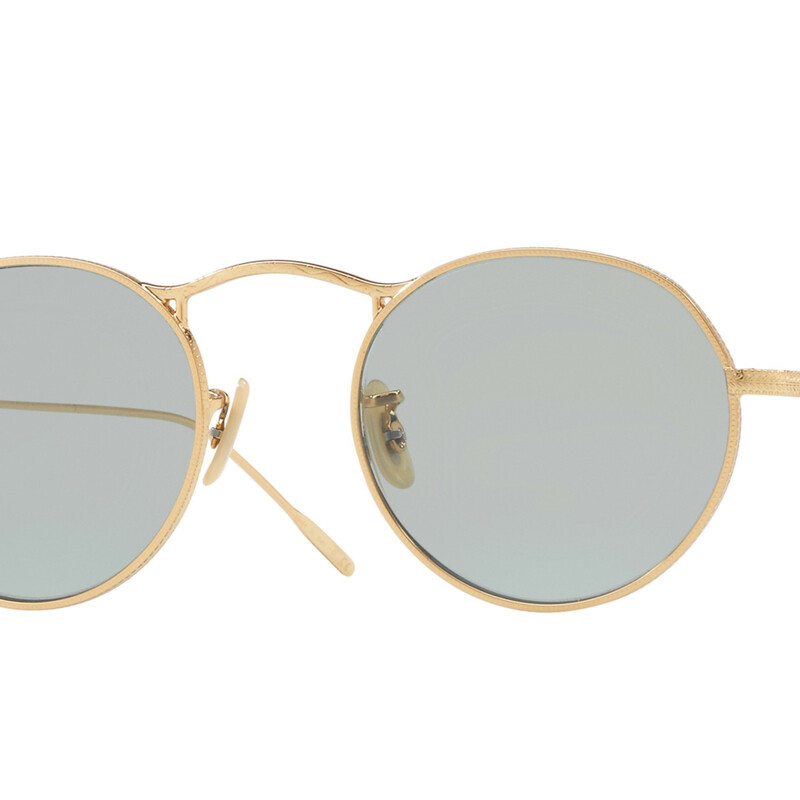 The hip luxury eyewear brand Oliver Peoples has opened its newest boutique — and its first location in Texas — at River Oaks District. The decor of the 977-square-foot boutique is inspired by the Texas desert, with concrete walls reminiscent of grey desert rocks, touches of green area rugs, and vintage Arni Jacobson swan chairs representing desert vegetation. 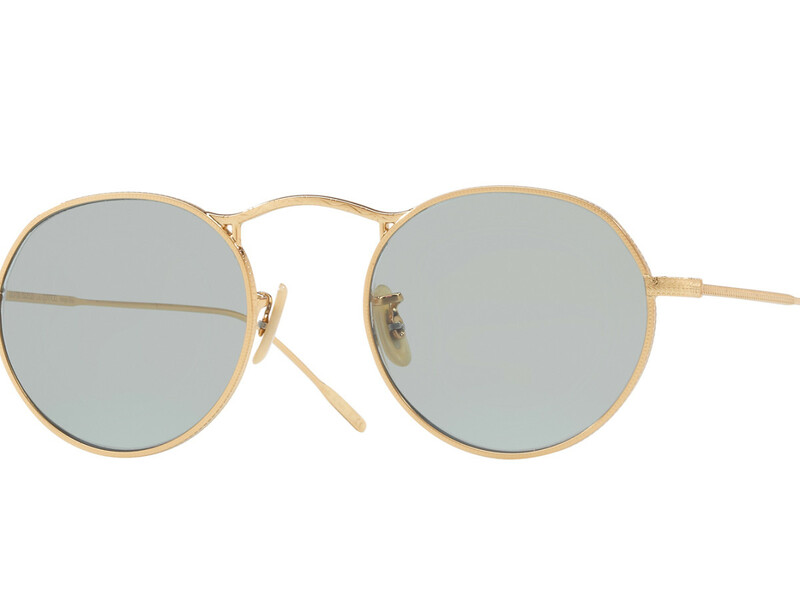 The extensive eyewear collection includes new styles from a collaboration with The Row and classic frames relaunched as part of the brand’s 30th Anniversary collection. 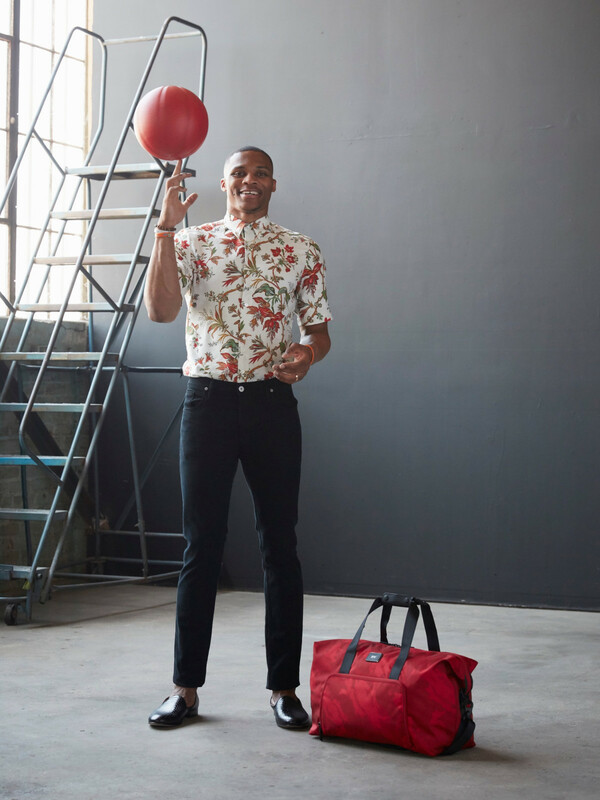 Star Oklahoma Thunder point guard Russell Westbrook has collaborated with Tumi on a capsule collection of six distinctive travel pieces, including two backpacks, a carry-on luggage piece and duffel bag in a red camo print and black details. Prices range from $55 - $795. The collection is available at the Tumi boutique in The Galleria. 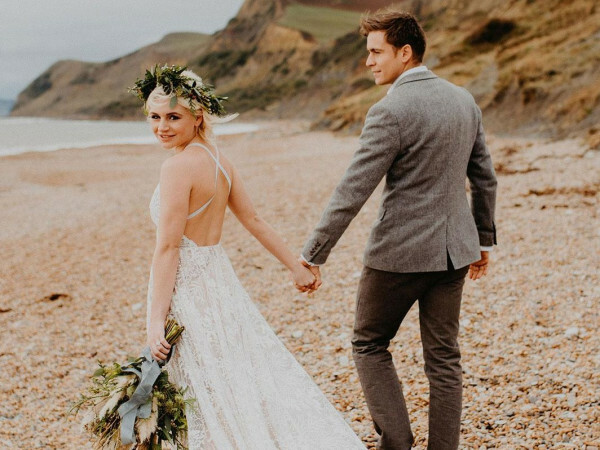 San Francisco-based Marine Layer, which has earned acclaim for its clothing made of 25 custom "absurdly soft" fabrics, has opened its third Texas store in Houston (other locations are in Dallas and Austin). 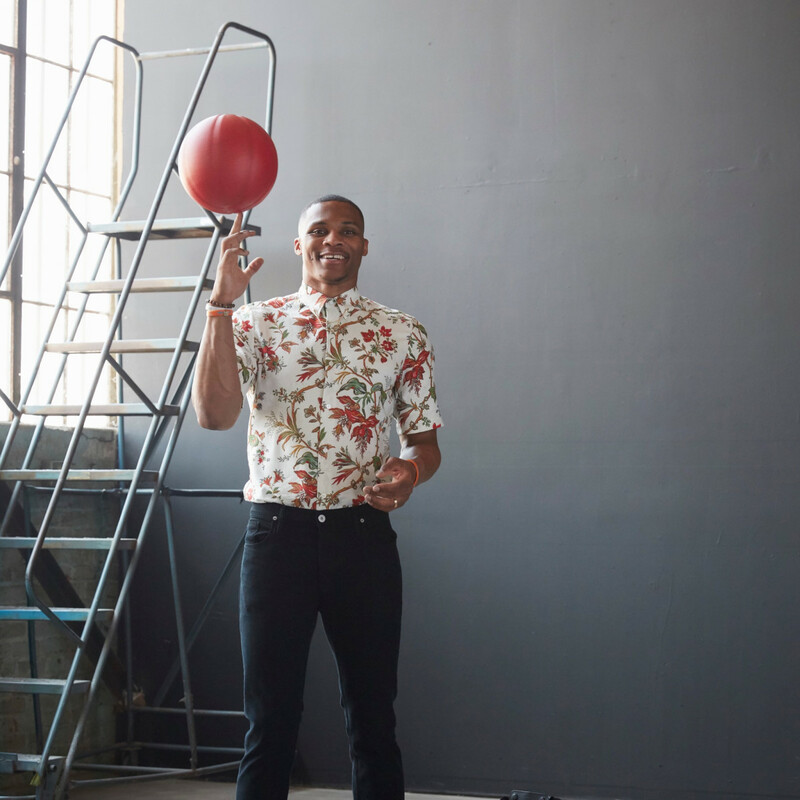 Since 2010, it has evolved into a lifestyle brand for men and women. 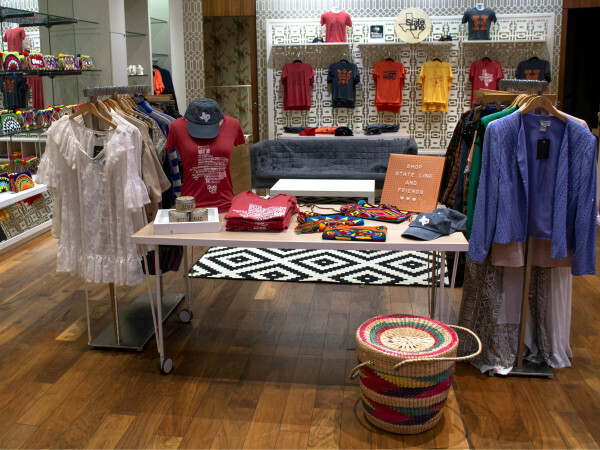 The store is located at Heights Mercantile, the new development in the historic Pappas building in The Heights. Also open in the new Heights Mercantile development is Warby Parker, the brand that popularized stylish, affordable eyeglasses online. It is the first Houston store for the brand, which now has seven Texas locations. The Houston location is marked by a Warby blue, glasses-shaped bike outside while inside it resembles a hip library, with books, brass details, and, of course, lots of glasses. 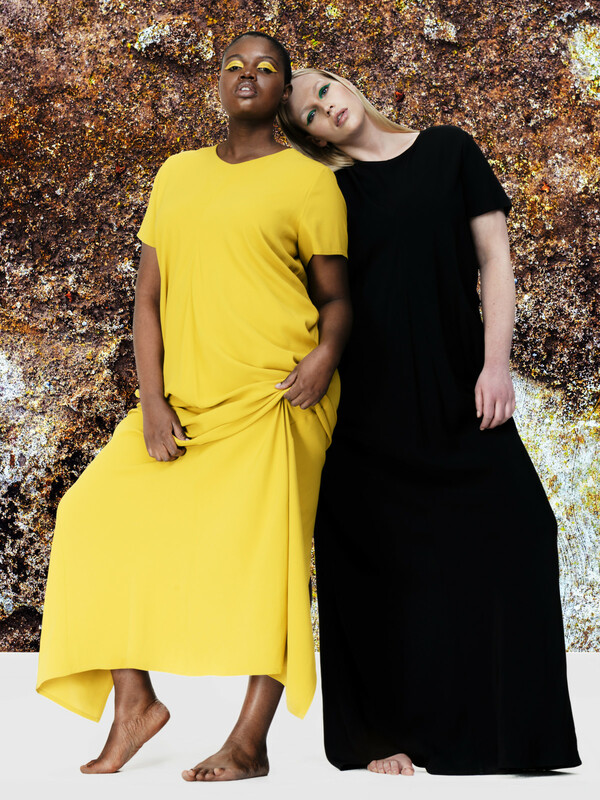 Universal Standard, a size-inclusive brand of fashion-forward, high-quality clothing for women sizes 10-28, is coming to Houston as part of a 12-city pop-up tour. 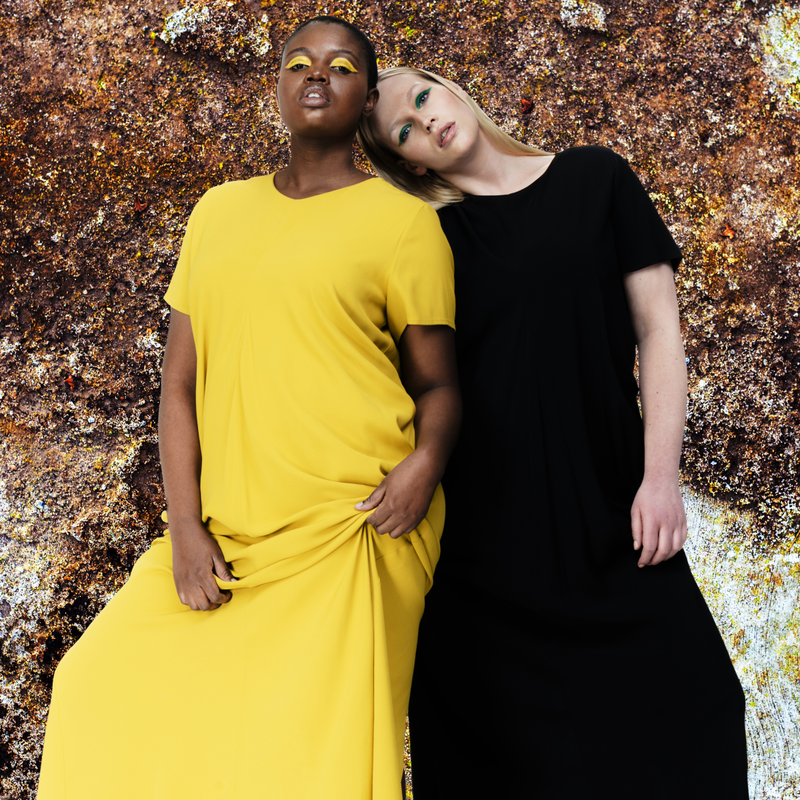 Shop the full collection, pre-order exclusive pieces not available on the web site, and meet co-founders Polina Voksler and Alexandra Waldman at The Texas Wine School, 2301 Portsmouth Street, from 11 am - 7 pm on October 14 and 15. All profits from the Pop-up will be donated to One America Appeal to support hurricane relief efforts. The Italian textiles and luxury goods label has opened its first stand-alone Houston store in The Galleria, on Level One near Neiman Marcus. The brand is known for supersoft sweaters using the finest wool from New Zealand, Australia, and Peru, overcoats woven from camel hair from Mongolia’s Gobi Desert, and a wind-resistant, waterproof baseball cap treated with Loro Piana’s specially developed Storm System. 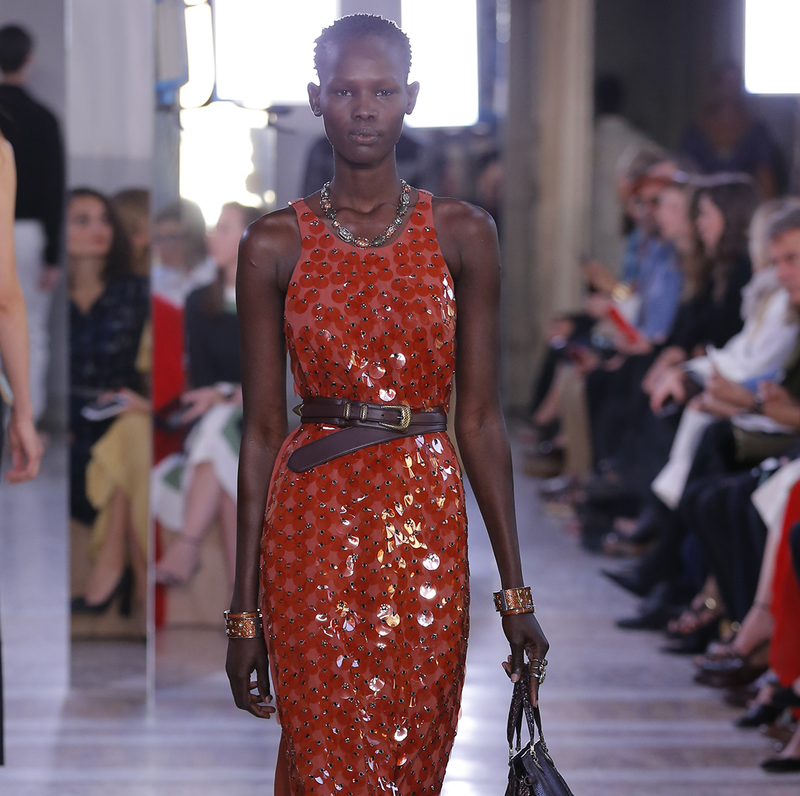 The Italian luxury label, known for leather goods and a range of apparel from designer Tomas Maier, has renovated a 3,000 square-foot store in The Galleria, on Level One in the Neiman Marcus wing, leaving more room for shoes, jewelry and accessories, too.